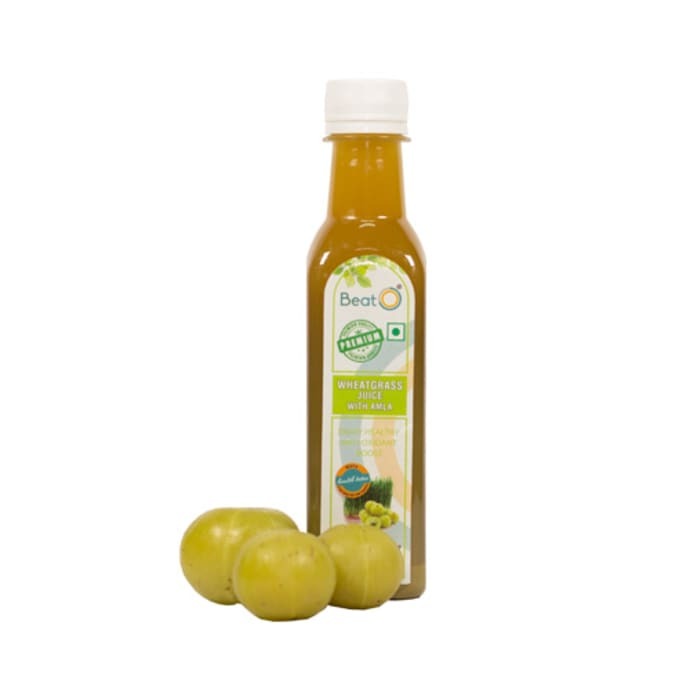 BeatO Wheatgrass with Amla Juice is an Ayurvedic Amla Juice. It is useful in controlling blood sugar level, cholesterol level & prevents constipation. It helps to cleanse and detoxify the body. It also helps in improving the metabolism of the body.